At Altered Church we are committed to the multiplication of a church that represents a new generation of Christians. We are a church of restorers seeking others who want to restore the heart of the world back to God; we are restorers seeking people with a deep desire to BE restored. We are not reinventing Jesus, We are not refreshing the ancient message to be relevant today Instead, we are creating an experience of deep love, worship, and unity. We will measure our success not by the size of our church, but by the depth of our impact. 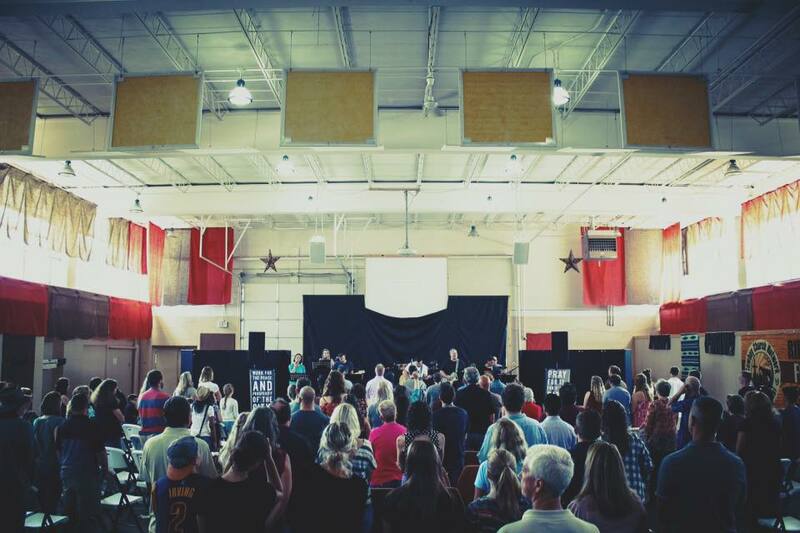 At Altered Church is to create a home for ALL people to THRIVE in the compassion of Christ. Our mission is not about rules or indoctrination; We are not separatists that despise culture and people who are imperfect or different from ourselves. Our mission is about using the power of Jesus to make lasting change in the lives of ALL people. Jesus' primary mission was restoration. Jesus sought to restore the HEART and the WORLD back to God. We will be committed the mission of Jesus Christ, and to the city and people of Painesville. We will never use the city as a means to grow our church. Instead, we are committed to using our church as a means to grow, improve and restore the city. We want to see Painesville THRIVE in the compassion of Christ. The church has something unique to offer the world. A message of restoration for people who feel rejected, exiled, unloved and purposeless. It is our undying commitment to make an impact with acts of love, compassion and kindness. Heaven is the ultimate promise; but knowing Christ is more than heaven. Knowing Christ is peace, love, and HOPE for this life. We want to share this special aspect of restoration and see it alive in the lives of ALL people in our city. Do you want to take the "Next Step" and get involved?